I do not believe that socialism can be achieved through the ballot box. 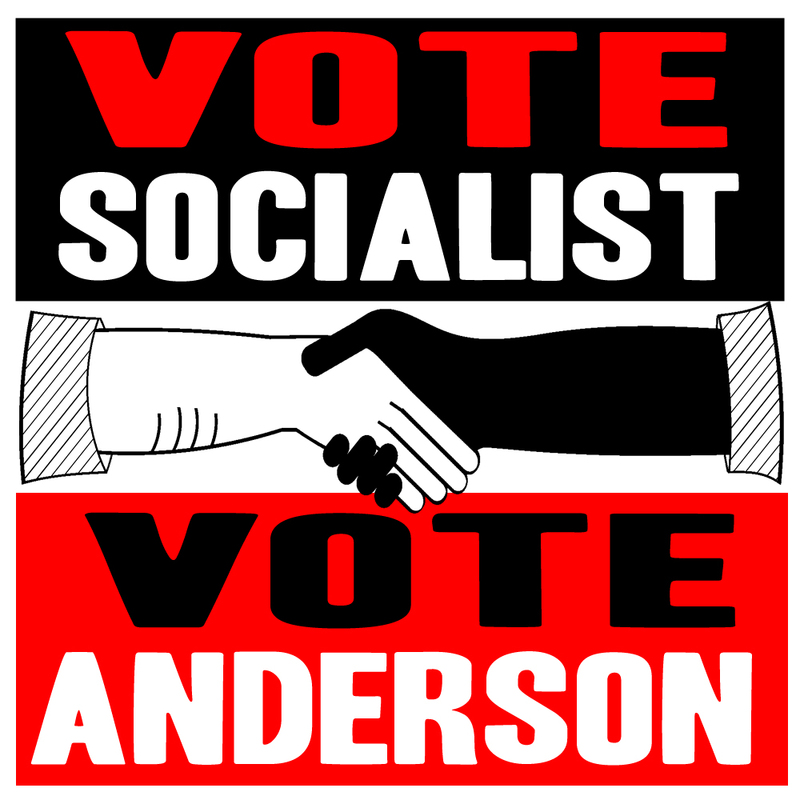 Vote in bourgeoisie elections or don’t, I’m not here to convince you… My goal with this campaign is to outreach to Michiganders and others in an attempt to spread Socialist Party principals and connect local like-minded anti-capitalist and revolutionary socialist together. I am not running against the republicans, or the democrats… I’m not running against capitalist candidate in blue or the capitalist candidate in red. I’m running against the capitalist system. The systemic issues inherent in the capitalist system such as racism, trans/homophobia, misogyny, these ills of society will remain intact and untouched unless we deconstruct the very structure which promises, by design economic, political and ecological, conflict, crisis, and poverty. In its place through a workers movement, through a revolutionary socialist movement, instead construct a new society, one of egalitarian principles, a society in which embraces cooperation over competition, a society that excepts that you cannot have infinite growth on a finite planet, and a society in which healthcare, housing, food, education, clothing, and basic necessities such as these are treated as the right of all humans not just those who can afford them.